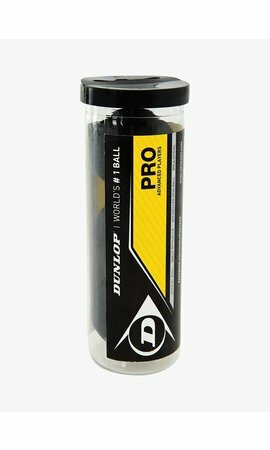 The Dunlop Pro Squash Ball is designed for experienced squash players because this ball is very slow and has the lowest bounce. It is considered the best ball on the market and it is the best-selling squash ball worldwide. 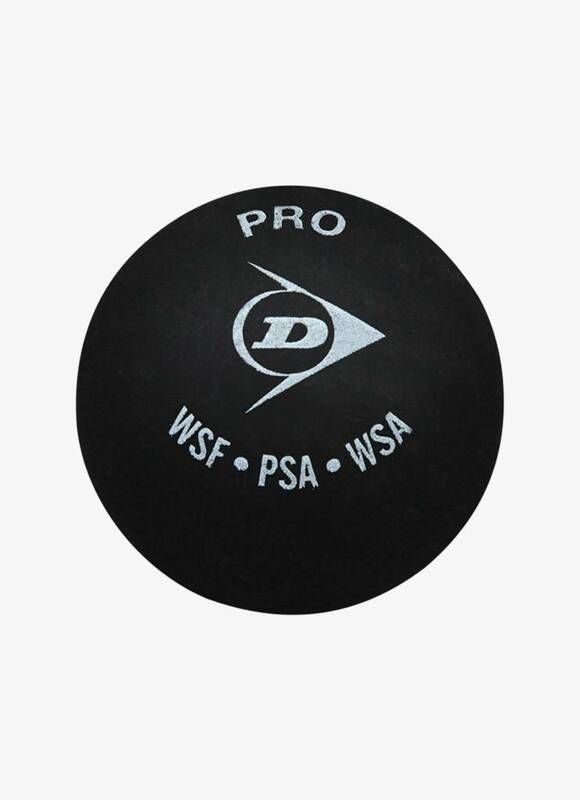 The Dunlop Pro Squash Ball has to be warmed up before starting the game. 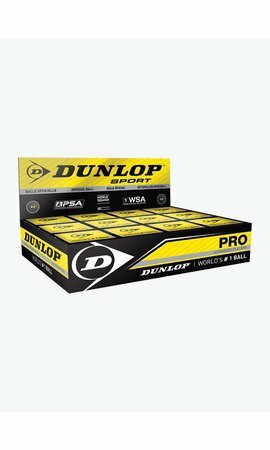 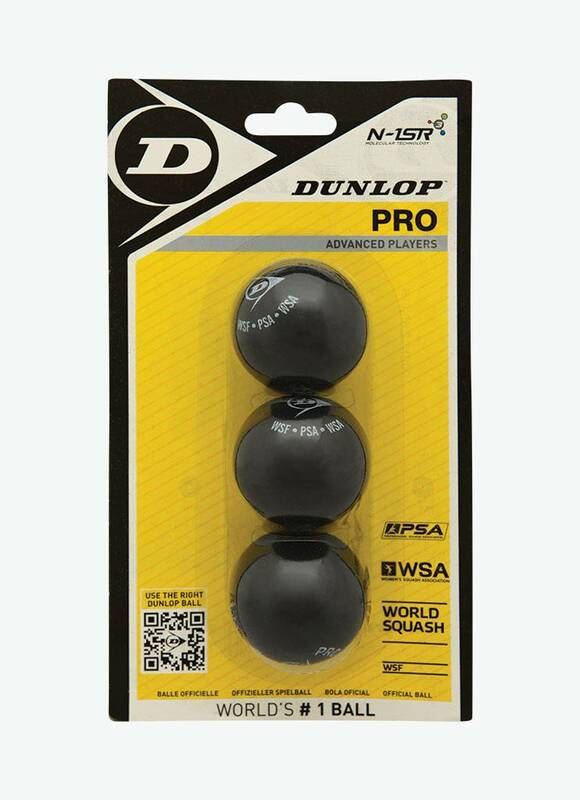 Save by purchasing a 3 pack Dunlop Pro Squash Balls. 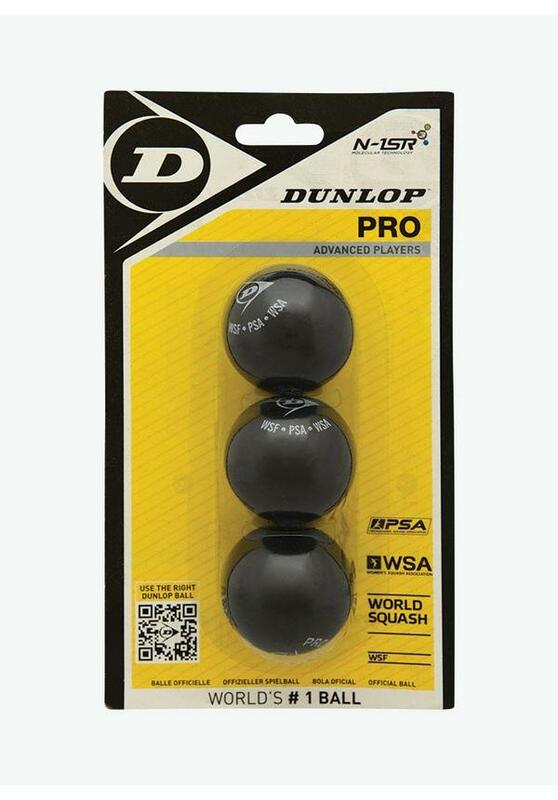 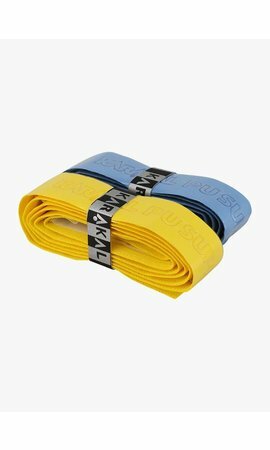 3 pack of the most used squash ball worldwide.